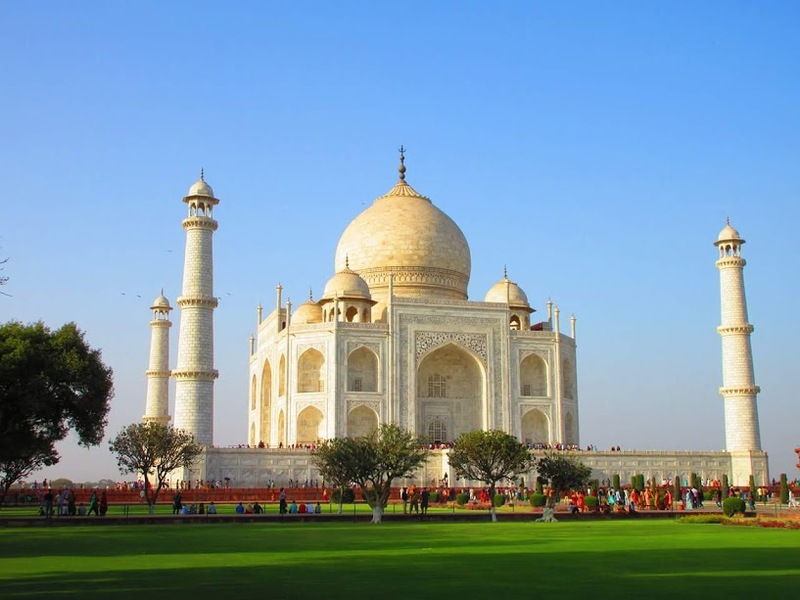 Explore Agra boat ride trip with full-day Taj Mahal tour. Visit Taj Mahal during sunrise and sunset boat ride on Yamuna river. 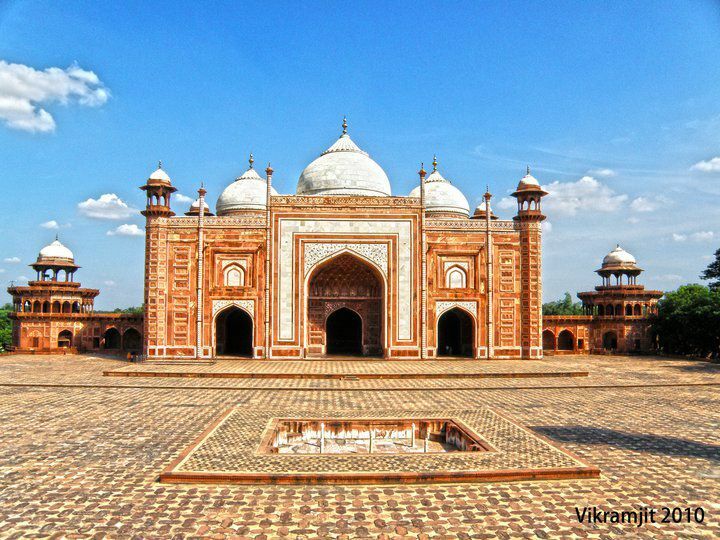 Also, visit other monuments in Agra which include Agra Fort, Etmad-Ud-Daulla or Baby Taj Mahal and Mehtab Bagh. At the end of the day, enjoy the incredible sunset view of Taj Mahal from the boat ride. Our driver will pick you up at 5:30 A.M. from your hotel. Visit Taj Mahal and witness the mesmerizing beauty of the monument during the sunrise. 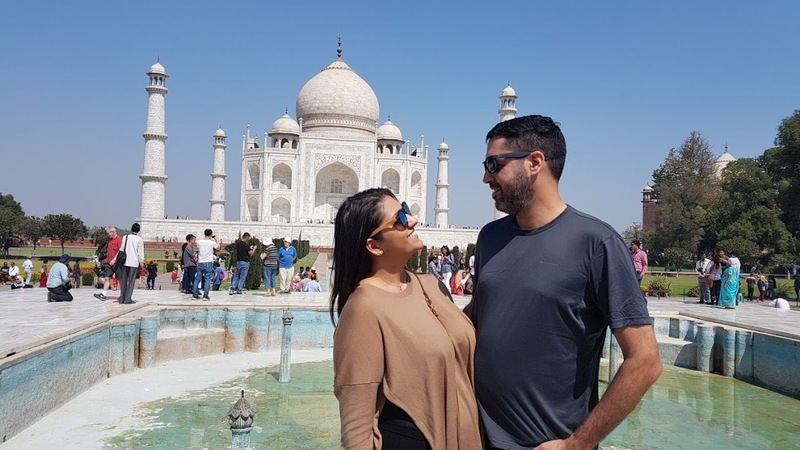 Taj Mahal is one of the seven wonders of the world. One of the biggest man-made symbol of love. Our experienced and professional guides will explain all the mysteries and its architecture. 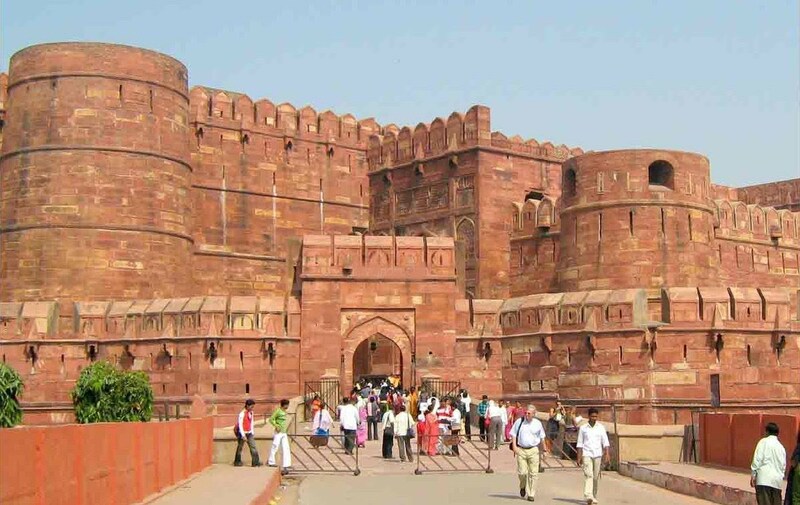 After Taj Mahal, head towards the Agra Fort. This red sandstone building is UNESCO world heritage site. 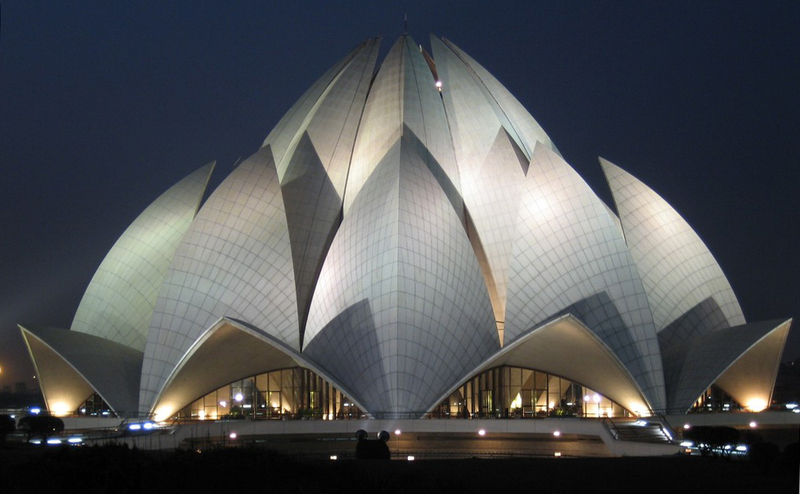 It shows off some of the most beautiful pavilions and impressive architectures. Ask anything about the architecture or about the history of the buildings to our guides. When done with Agra Fort, visit Etmad-Ud-Daula (Baby Taj Mahal) and Mehtab Bagh (Moonlight Garden). Etmad-Ud-Daula is also situated on the banks of Yamuna. It is also known as Baby Taj Mahal because of the resemblance of the Minars. The monument flashes beautiful stonework, called as Pietra Dura and latticework. 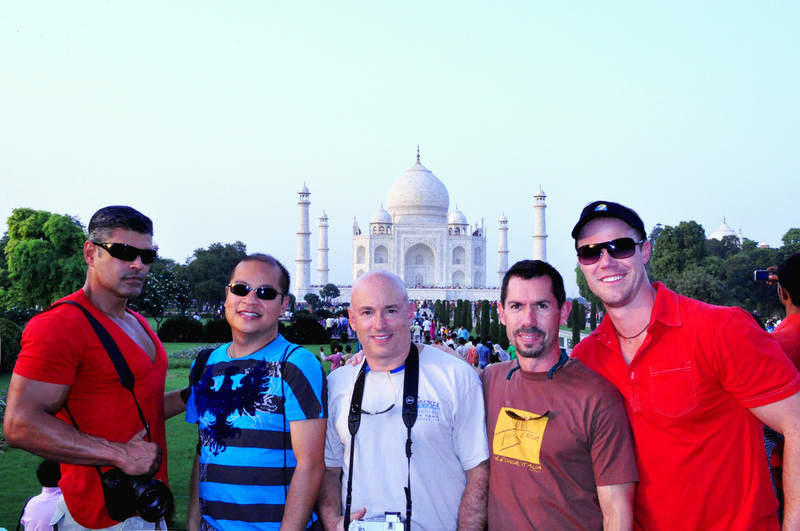 We will visit Mehtab Bagh ( Moonlight Garden) for the romantic and astonishing view of the Taj Mahal. 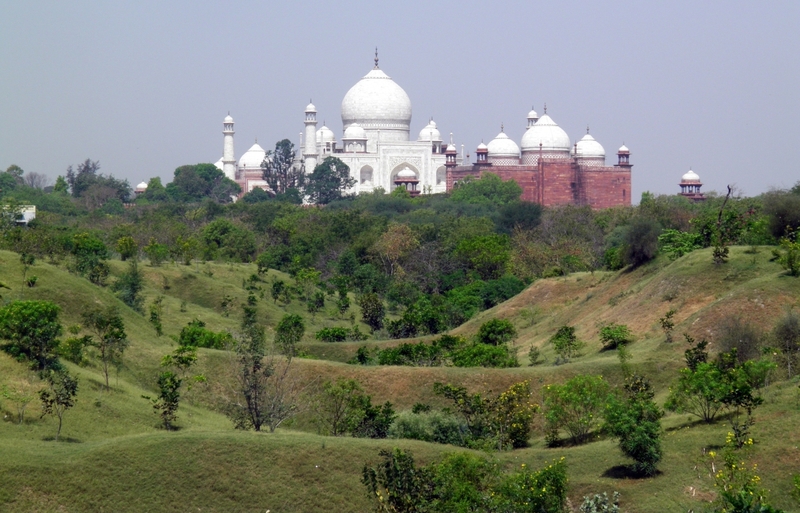 Mehtab Bagh is located across the river Yamuna. It is one of the perfect places to view the Taj Mahal without the crowd. Have lunch at local restaurant. After lunch, explore local Agra crafts and art. 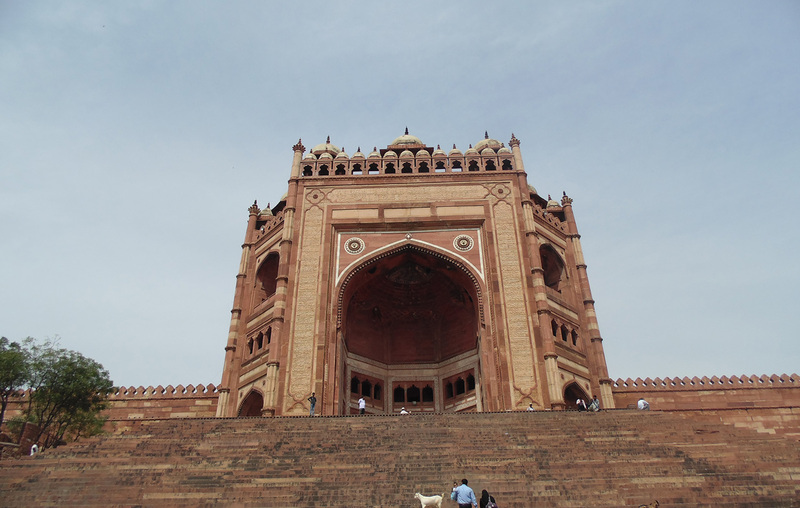 Agra is famous for its handicrafts variation and leather products. Paintings, pottery, handicrafts and other artistic works from different parts of the country. By the evening, you will get Agra boat ride trip in Yamuna River. 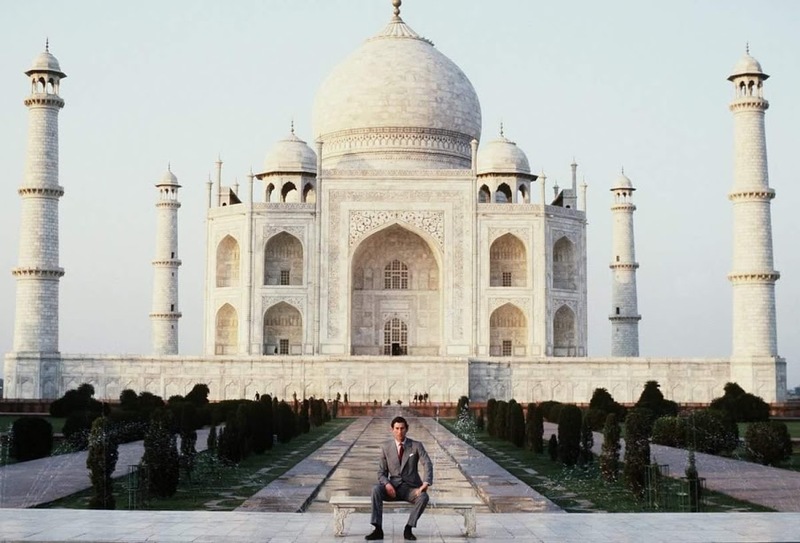 It is one of the best ways to enjoy the sunset view of the Taj Mahal. This will be half hour ride on a traditional Indian styled boat. At the end of the tour, our driver will drop you off at your hotel.